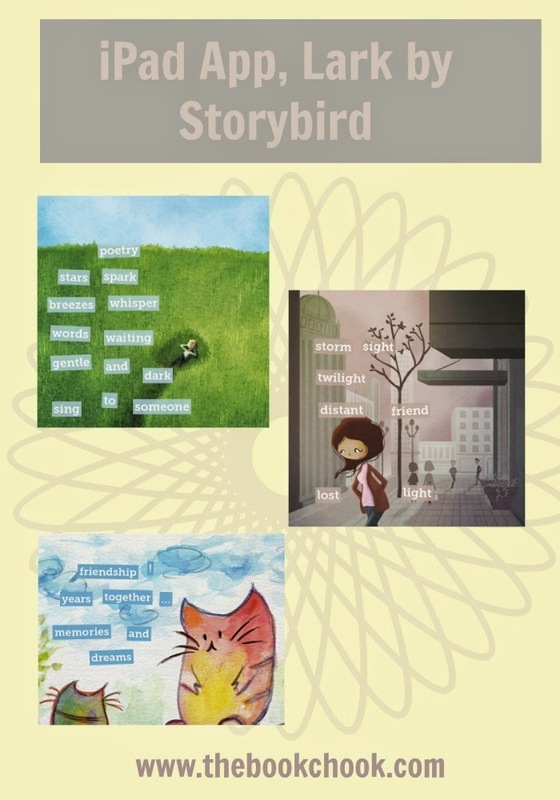 Perhaps you already know Storybird, a website where kids and adults can immerse themselves in building their own stories with others’ art. Now we have Storybird’s new app, Lark. Its purpose is to make and share art-inspired poetry. Lark works by adding words to artwork to make poems. Start by tapping the lightning icon. That loads the editor. In the editor, hold and pull the artwork from left-to-right to refresh the artwork. Double-tap the image to browse or search art. Found some art? Now play with the words. You can drag or fling them onto the artwork and arrange them into sequences. Tap the colour icon at the top to change the colour of the words. Play until you’re happy. Then tap “POST” in the top right corner and you’re done. Note that you can’t edit poems after they’re posted. Lark is free at time of writing this review. You need to create a free account with Storybird if you don’t already have one, or even if you previously had a student account, according to the FAQ. I have always loved the idea of using beautiful artwork as a prompt for creativity, and it was great to have the Lark app on my iPad where I could access it while out and about. I have to admit it drove me batty being restricted to a finite set of words. You can change sets, but then you get a new finite set of words to choose from. I would have loved it if I could have added my own words and word endings, or saved some words from a set and looked for others. But I can see the sense in setting strict parameters as I know this can be a wonderful prompt for creativity. You can see some sample “poems” I made with Lark in my image above. Lark might be just the app for teens/students who want a prompt for poetry or song writing. The illustrations are engaging, and the platform encourages sharing and interacting. Kids often feel more comfortable engaging in an activity when they see many others like it too. Thanks for commenting, Mamta. Nice to "meet" another Storybird fan!